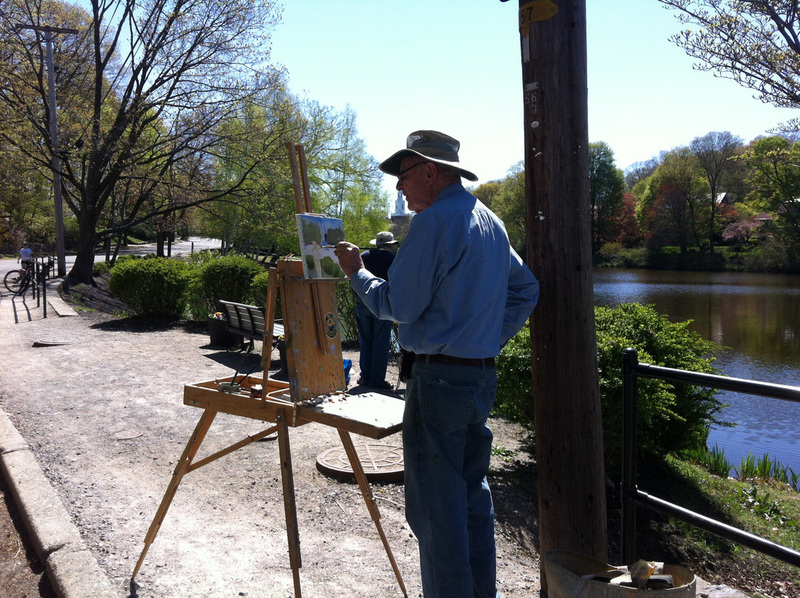 It’s not unusual to see artists at work at their easels on the banks of Bullough’s Pond. 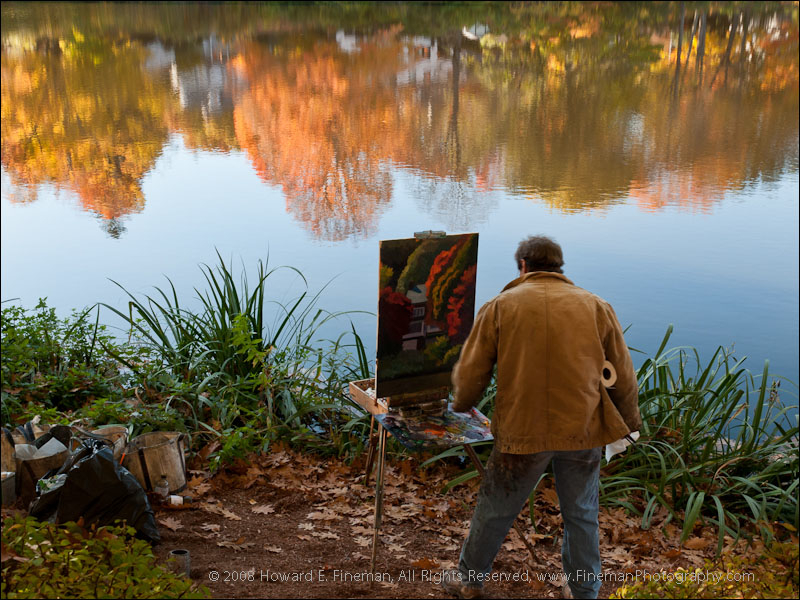 Professional and amateur fine artists find many subjects to inspire them at the pond. 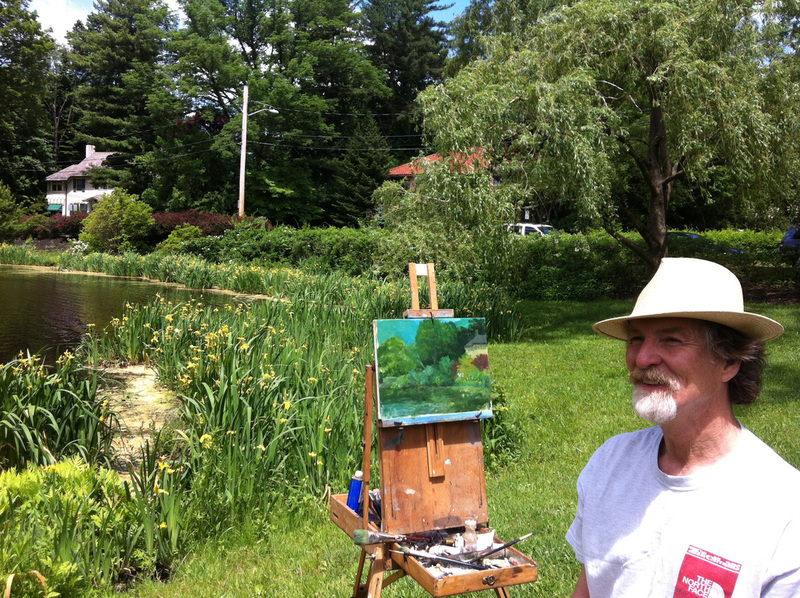 Please visit our Gallery pages to see works by local artists featuring views of the pond. 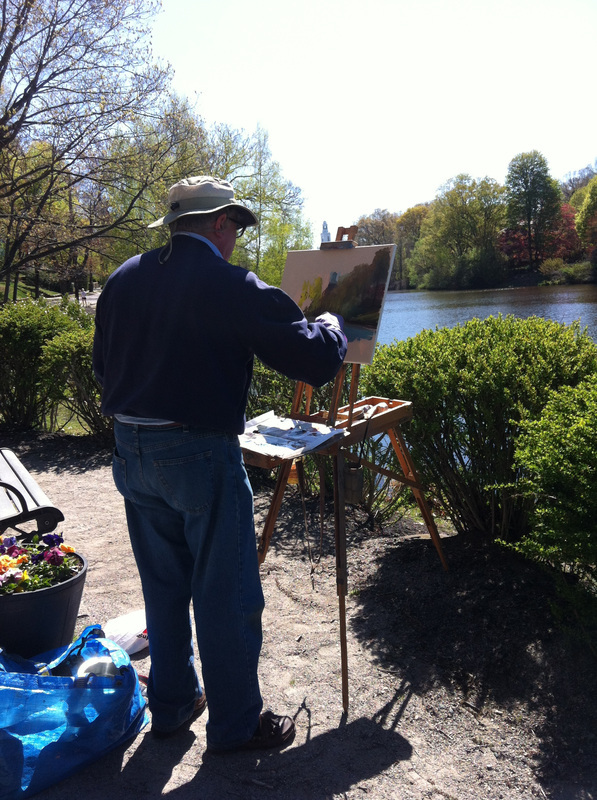 Painting classes are encouraged to come to Bullough’s Pond. 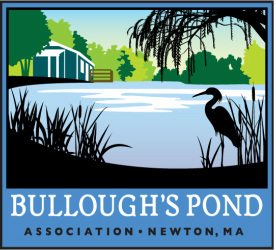 The Bullough’s Pond Association will present en plein air painting demonstrations, including one later this year. Details will be posted on this site. 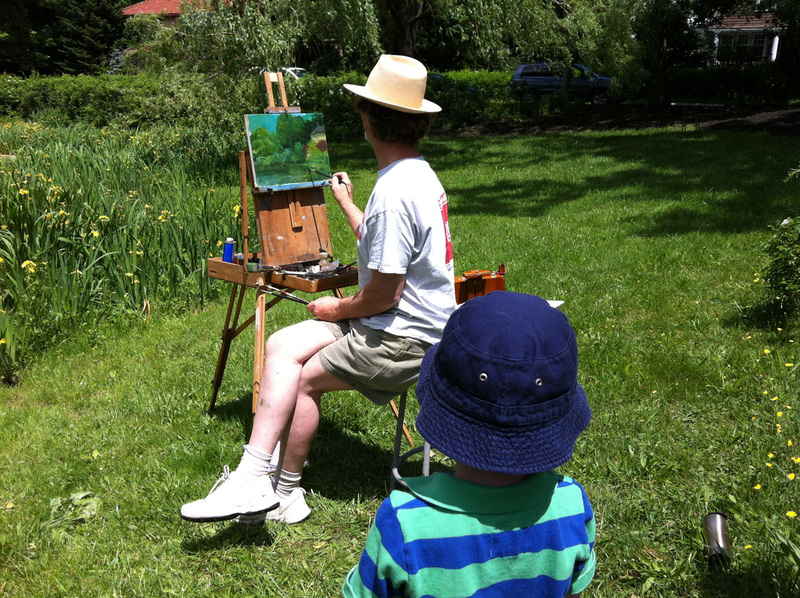 Please get in touch if you would like more details.